Cockroaches are indoor creatures that are found throughout the world. The adult cockroaches are around 16 mm long and usually found in the light brown color with external black stripes behind the head. The young ones called nymphs have a darker complexion (nearly black), and they also have black stripes on their head. Despite having wings, they either crawl or run. In this article, we will talk about the cockroach pest control- facts, identification & control. First, let us have a look at some facts and figures of cockroaches. Cockroaches belong to the Phylum Arthropoda of the Kingdom Animalia. They have two sides: helpful and disadvantageous. The latter is regarded as a pest as it penetrates the human residence and the former acts as the recycler of decomposing organic materials. The pests love to live in the kitchen, so they are the disease carriers. They also produce unusual crippling and chirping sounds and rotten odors. The most famous of the sound producing cockroaches is the Madagascar hissing. However, others are also capable enough of doing the same, but with lesser intensity. Cockroaches multiply rapidly. The much more of them are hiding inside than you see on the outside. During the molting process, they cast off their skin that causes allergies and asthma. How to Identify and Control Cockroaches? Like fleas, they also leave pepper-like marks that in actual, is the cockroach dirt. It appears as a slightly raised dark spot at the corners. Another sign is the presence of the empty egg cases since the females carry their eggs for 24 to 48 hours before depositing them. As mentioned earlier, they can produce odor, so a large group of them can be smelly as hell. If someone has asthma, itching, allergy, eye-swelling, dermatitis, or respiratory problems, then it is likely that cockroaches are present in your home in an abundant amount. Since they are large enough to be seen, you can witness their presence and non-stop reproduction. Here are tips to control them. Avoid leaving food open overnight. Do not leave even the pet food and water. Wash your used dishes once you are done with the dinner. Cockroaches are mostly attracted towards the leftover food. Clean your kitchen before sleeping. Dispose of your kitchen garbage bin daily and keep it clean. Repair any leaky faucets and pipes. Apart from taking these preventive measures, you will need professional help. Don’t get fooled by the advertisements and recommendations. It may be effective once you use a famous product in the market, but you will have to welcome them back soon. If you need a long-term eradication, consult terminator.com. 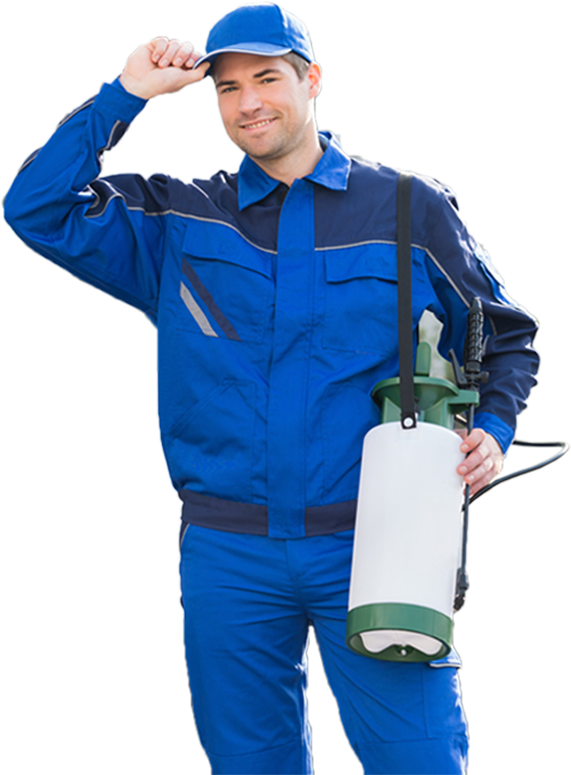 We are the professional insect eradicators with specialized staff and highly-equipped devices. When you call us, we inspect, detect, and then formulate a program to eliminate cockroaches. We believe in making the lives of our customers insect-free. Try us and then live happily ever after.